“At CARBS we’re already aware of people living precariously, not knowing if their income from work or benefits will be enough to cover essentials. The worrying signs are this could get worse when Universal Credit rolls out fully in October. 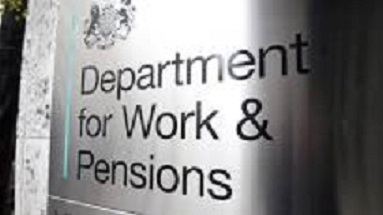 * Source: DWP following MPs’ FOI request reported by the Guardian: Cuts to pay rent and utility bill arrears drive people into poverty, warn campaigners.